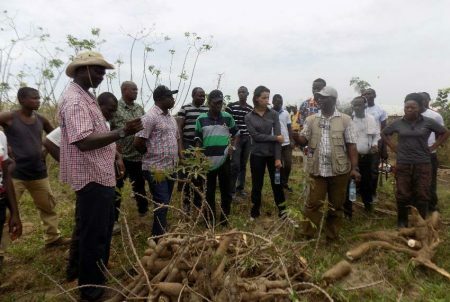 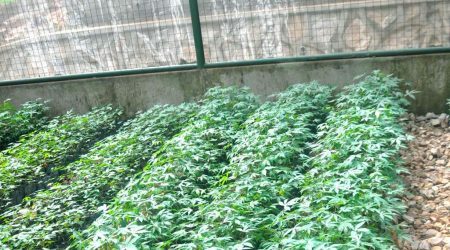 The Confined Field Trial currently being carried out on transgenic cassava at an IITA site has been described as “completely safe with absolutely no risk of contamination to local cassava varieties.” Anna Carluccio, a scientist on the research team at IITA, said this in an interview. 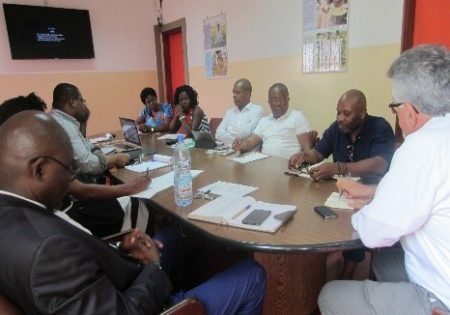 The AfDB team, lead by Mr Philip Boahen (Task Manager), visited Liberia to evaluate the activities of the Smallholder Agricultural Productivity Enhancement and Commercialization (SAPEC) project. 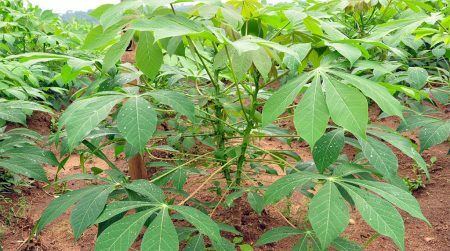 The IITA postharvest specialist of the SAPEC project is currently conducting a study in collaboration with the Central Agricultural Research Institute (CARI), to ascertain the suitability of the IITA introduced cassava varieties to produce gari and fufu powder in Liberia. 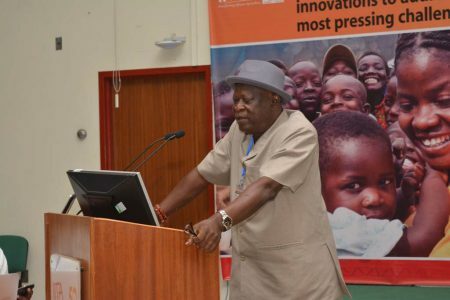 Ahead of the international conference on cassava, the Global Cassava Partnership for the 21st Century (GCP21) has called on policy makers, donors and the international community to support all efforts that will bring about cassava transformation in Africa. 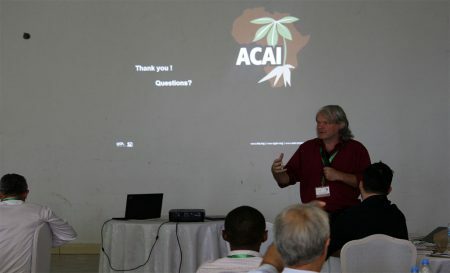 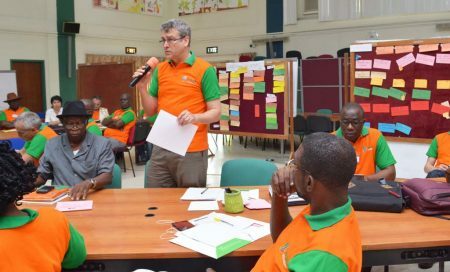 IITA’s Country Representative in Cameroon, Rachid Hanna, hosted researchers and partners from the Project for the Investment and Development of Agricultural Markets (PIDMA) on 13 December 2017 in IITA Yaoundé offices to discuss and review new and better partnership opportunities that could be established to help boost cassava food production. 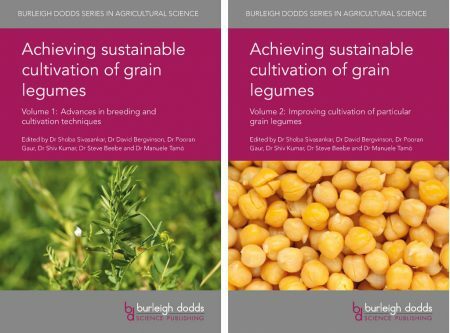 Two new volumes about sustainable cultivation of grain legumes published by Burleigh Dodds Science Publishing are now off the press.